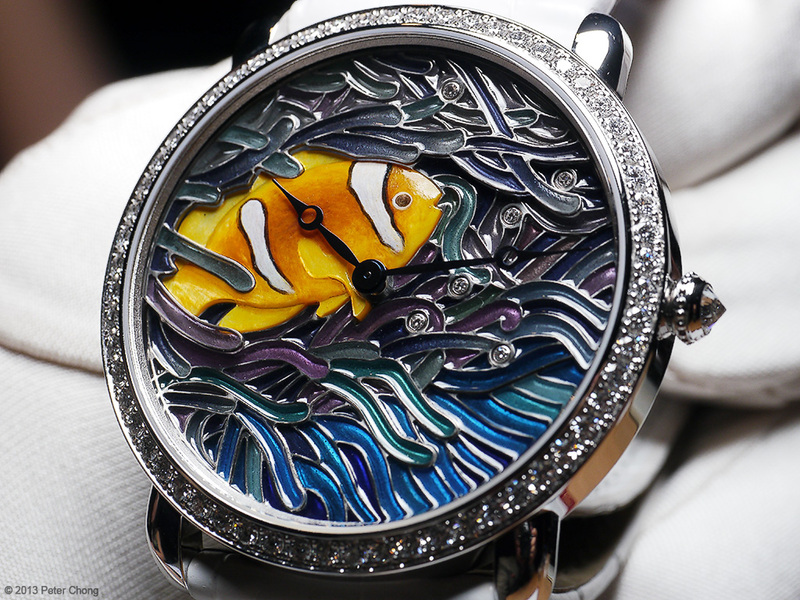 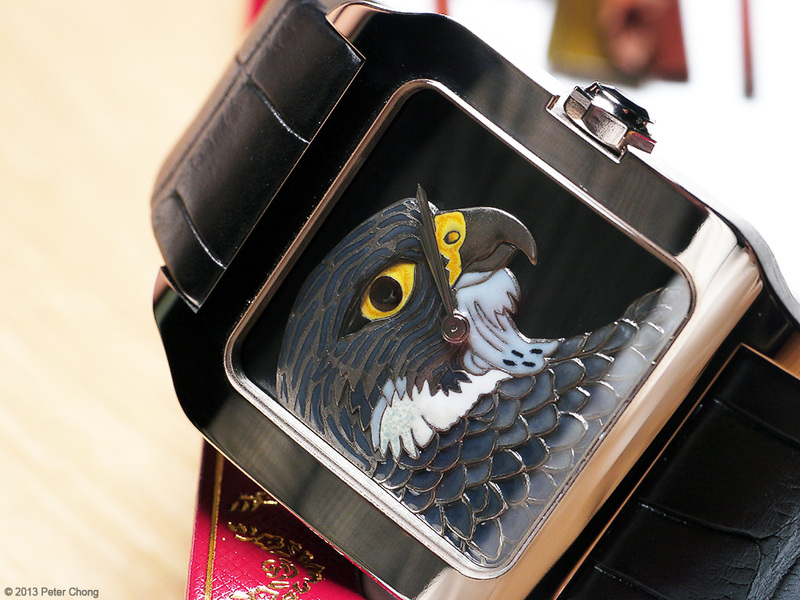 Craftwork in art watches. 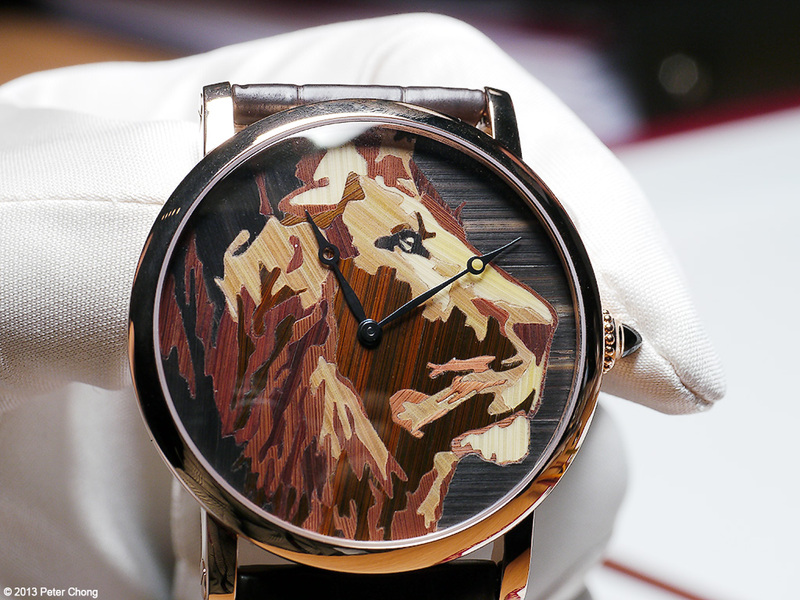 Cartier has been at this game for a long time, and with great success. 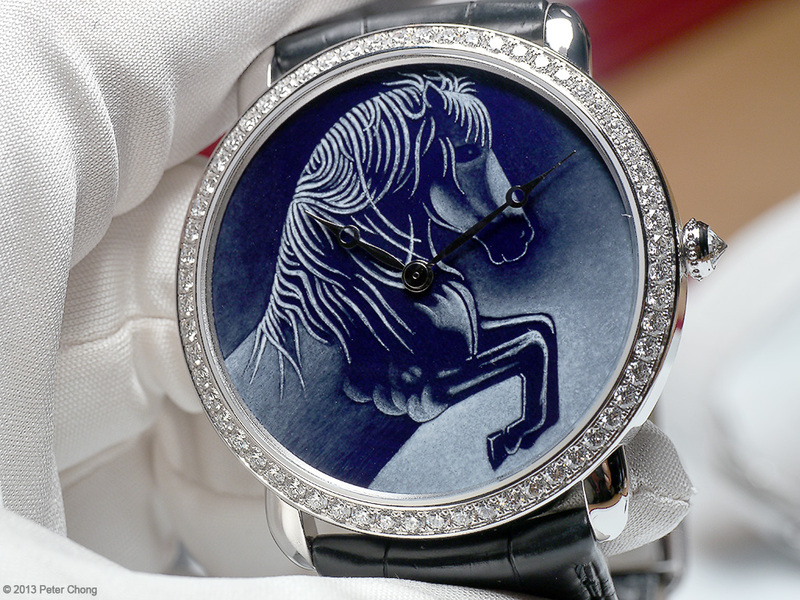 Today's post shows several beautiful and artistic techniques by the marque, to show off the virtuosity of their craftsmen.